There is a suggested donation of $10 for non-IC students. The cast will consist of a wonderful group of IC Theatre majors, IC faculty members (Kathleen Mulligan and Barbara Anger), and local professional actors (Jacob White and Holly Adams). 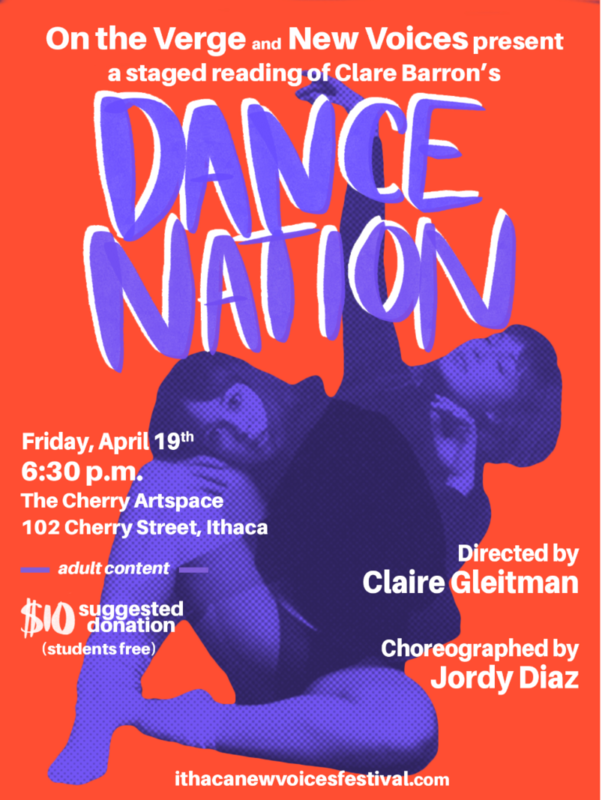 IC Professor Claire Gleitman will be directing, and a recent IC alumnus, Jordy Diaz, will be returning to assistant direct and choreograph. 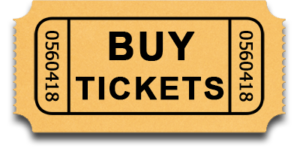 Warning: There is strong language in this play, and it is likely not suitable for younger audiences. Come down to The Cherry Artspace for the final event of the New Voices Festival! The New Voices Literary Festival is a collaborative effort of the Writing and English Departments of Ithaca College with invaluable support from the Schools of Humanities and Sciences, Theater, and the Park School of Communications. On the Verge is a play reading series run by faculty in the departments of Theatre Arts and English. It was initiated in 1993 by international student Grethe Boe (from Norway). Each year the festival invites authors at the beginning moments of rich literary careers to share work in a variety of genres. The festival is distinguished by the involvement of undergraduates at every stage of planning and implementation, and by the range of readings, panels, and class visits that make up the three day festival.